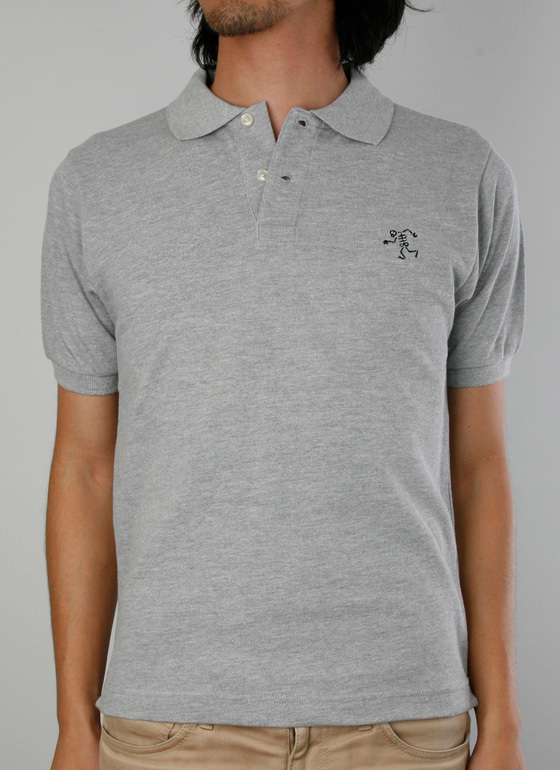 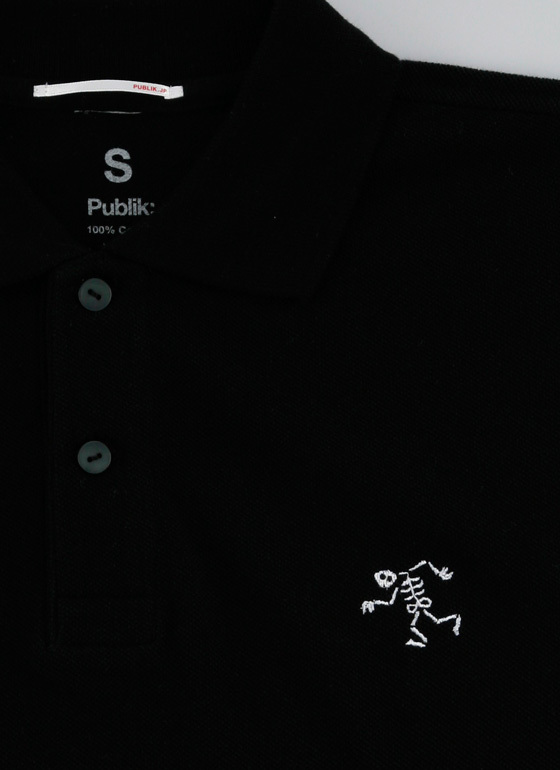 Publik:’s polo shirts have been getting more popular and more supported by fans since its debut. Now, Sho Watanabe is participating for the line-up. 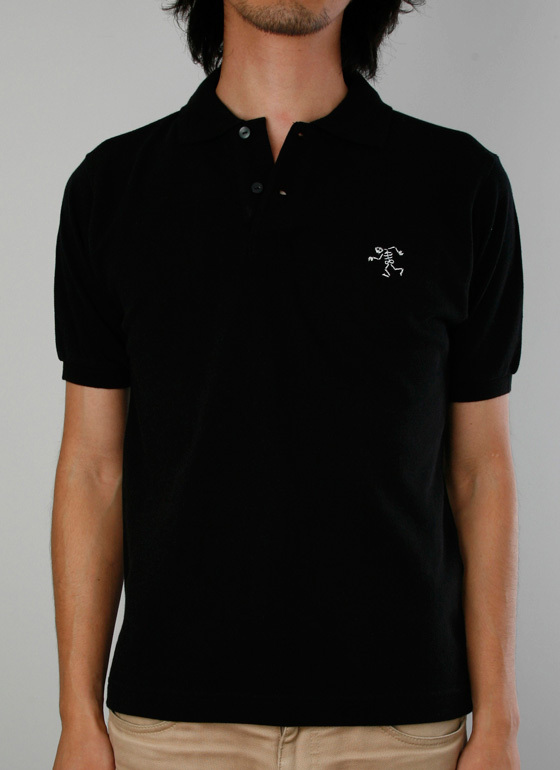 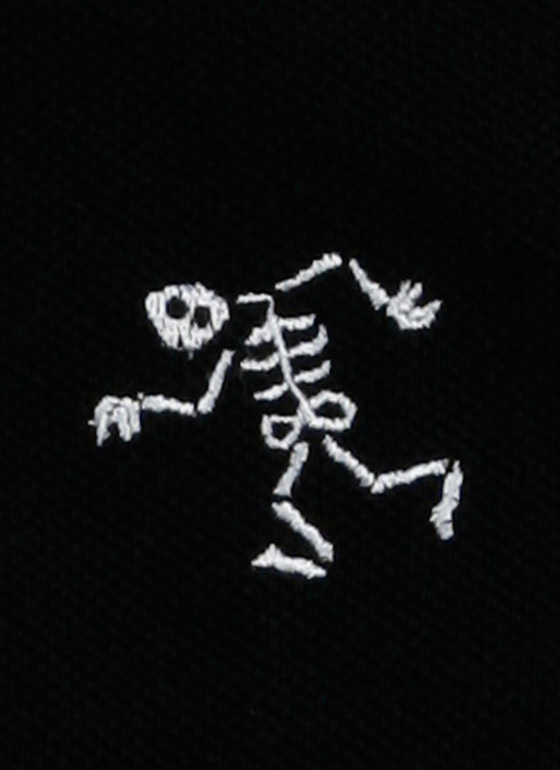 It is rare to find the polo with the human’s eternal symbol, the skeleton. 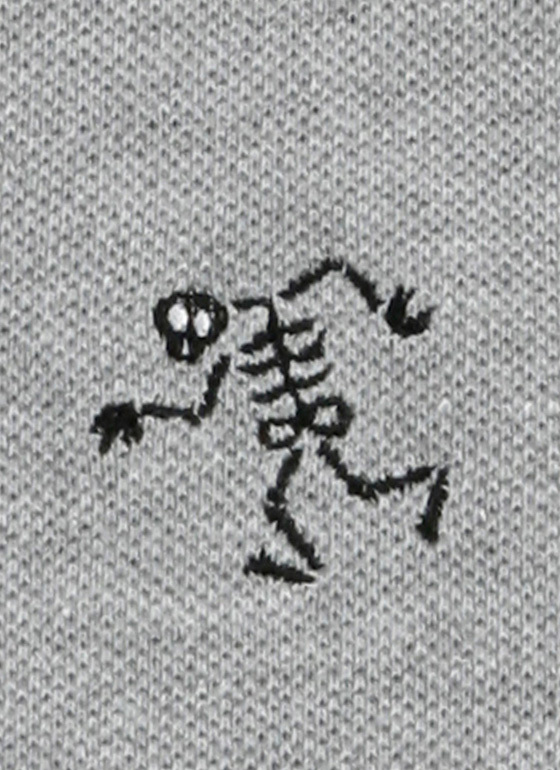 スカルは、人類最古そして永遠のビジュアル・モチーフ。死者を連想するスカル柄でありながら、渡部さんの手にかかると、ユーモラスな表情とともに何となくホッとさせられるような優しさと暖かみを感じてしまう。 The skull image is one of the most ancient and eternal motif for humans. 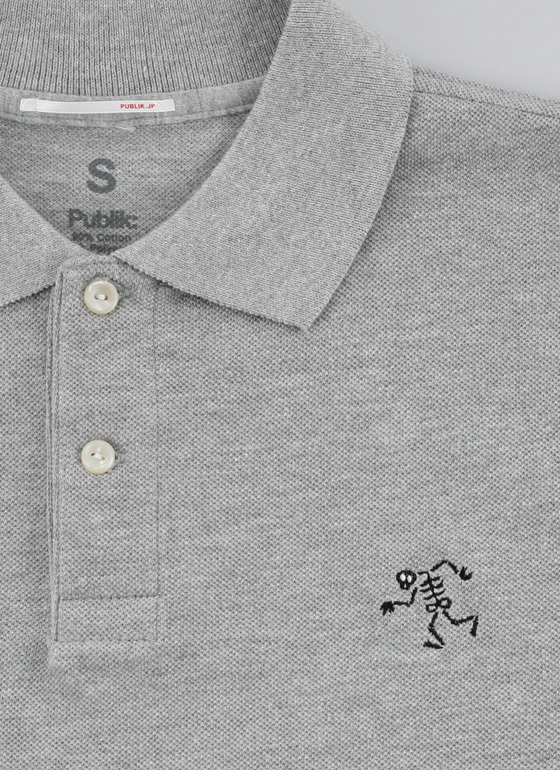 With Sho Watanabe’s style, the death skull becomes humorous, sweet, warm and calm.